DCI (Establishment of New Dental Colleges, Opening of New or Higher Course of study or Training and Increase of Admission Capacity in Dental Colleges) Regulations, 2006 – Attachment with the Medical College. Screening Test Regulations, 2009 – Screening Test are conducted for registration of Dentists who have obtained their recognised foreign degrees. Revised Dentists (Code of Ethics) Regulations, 2014 – Issuing of Death Certificate by registered dentists. DCI MDS Course Regulations, 2017. DCI also decided and directed all the Dental Colleges in the country has to adopt 2-4 villages for Oral Health Awareness, if any tribal area falls within that vicinity then priority should be given to those areas. DCI added new features to monitor the activities of the Dental Colleges in the Country through CCTV live streaming to ensure effective and transparent communication. 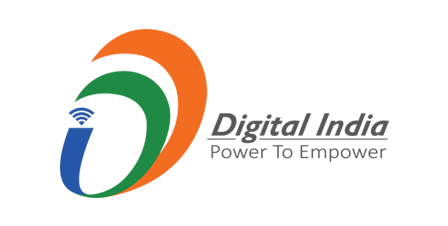 Updation of DCI website and launching of Mobile Application – General Public will see all the information regarding dental colleges, dental courses, dental faculty, students, dentists, online transfer of registration, Act and Regulations etc. NEET - A uniform common entrance test for UG/PG courses are conducted by CBSE/NBE for admissions to UG/PG courses (as implemented under Dentists (Amendment) Act, 2016). For All India Quotas and for Deemed Universities, counselling is conducted by DteGHS and for the remaining seats, Common Counsellings are conducted by the respective State Governments/ UT Administrations.